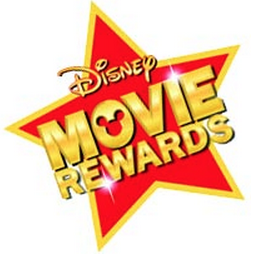 Disney Movie Rewards members…be sure to check your e-mails to possibly score 4-10 FREE points! 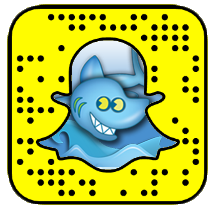 Just be on the lookout for an e-mail from them if you are subscribed to their newsletter. If you get it, just click the button found in the e-mail to apply the points to your account. Let us know if you get this offer!